When I came to Marist I wasn’t expecting a lot of surprises. My brother, David, is a junior here and I had visited the campus many times, giving me a pretty good feel of where everything was and what was going on. I even already knew a couple students and singers who were my brother’s friends. Both of us have been brought up musically and we’ve been singing our whole lives; when it was finally decided that I was attending Marist, he urged me to get very involved in their music program. 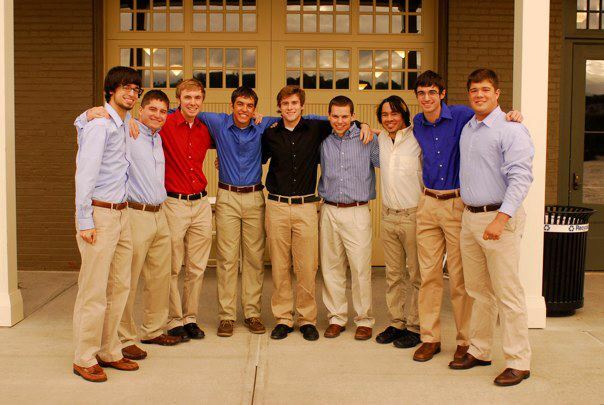 We were always interested in good a cappella music, and I fully intended to join the only male a cappella group on campus, Time Check. My brother had been a member of the group since he was a freshman and worked with me so I would ace my audition. I felt pretty confident about it; I sang in my high school’s chamber choir and a cappella group, and I felt I was extremely prepared and qualified to be in the group. I entered the audition with high hopes. I’ve always enjoyed auditions and the Time Check audition was no different. It went off without a hitch and I was in the group. I wasn’t exactly sure what I was getting into, many of the upperclass singers kept congratulating me; Time Check was “kind of a big deal”. One of them told me that it was going to be the most fun I’d have in college, what a statement! We quickly got down to work. Time Check has a rich history, and many classic songs that we sing for many different occasions. We were taught such crowd pleasers as “You’ve Lost That Loving Feeling”, “Lift Me Up” and “Hooked on a Feeling”. Time Check alumni come back to visit every once and awhile and can always enjoy some familiarity by singing and hanging out with the current group. We learn music at an insane pace; our repertoire is constantly growing with whatever songs we feel like singing. Many people in the group are extremely talented at arranging music, including me. I’ve recently arranged “You Don’t Know Me” by Ben Folds as my own solo song. We perform all the time at many different events on and off campus. 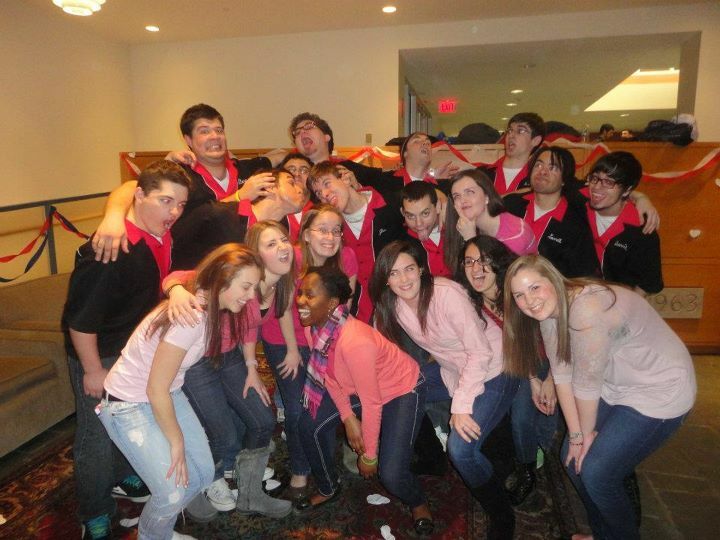 Recently we’ve sang at RPI and Don Bosco Prep, and we’re very involved around our campus. 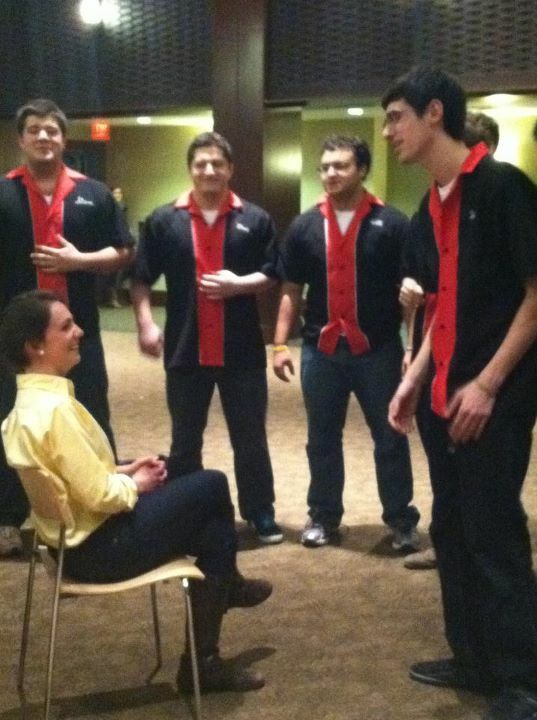 We commonly go to the Cabaret to sing on Wednesdays and we just completed our special Valentine’s Day Serenades. Students can purchase a song or two in our repertoire and we will sing it for anyone they want. We walk around campus all night singing to friends, girlfriends, etc. and it’s a real blast for everyone involved. We’re halfway through my second semester in the group and I couldn’t be happier that I tried out and have invested so much into this great, fun group. I’m looking forward to becoming more involved as a leader in the group in my next three years at Marist.